Window tint film for cars looks sassy and are easy to install! You can do it by yourself or get it done by the experts! They help in reducing cabin’s temperature and strengths the glasses preventing it from shattering. 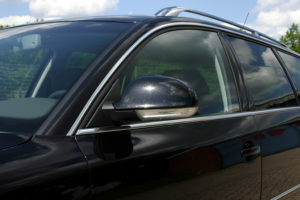 Window tints also help you protect from the harmful rays of the sun and are available in different color options. 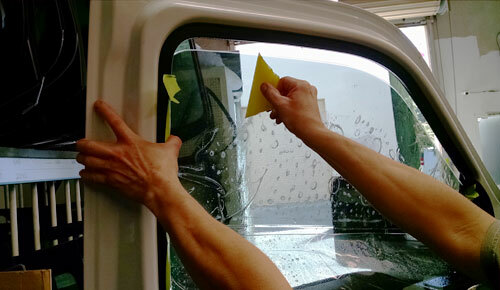 Window tint films also offer privacy to the driver! A roll cage is for the race maniacs which are installed to protect them in case of accidents. A roll cage is a must-have modification if you spend most of the time on the track or in assorted motorsport competitions! Just as the roll cage, aero upgrades are for the people who are into motorsports competitions or spending most of the time on tracks. Aero upgrades like rear spoilers will give you grip at high speeds and save your few milliseconds of the lap timings. These upgrades add aerodynamics to your car and help in better fuel economy. 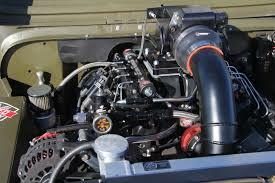 It is one of the easiest ways to modify your car without adding any external fittings. As the cars are controlled by microchips, you can upgrade it using software to add power, improve throttle response, change torque curve, and much more! 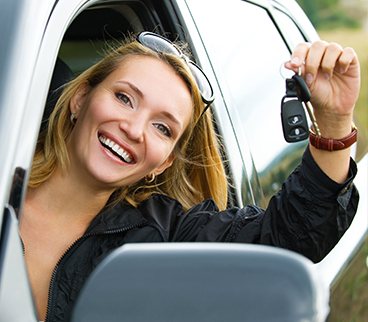 Wheels can help you reduce the weight of the vehicle which helps in improving handling. However, if you are out of budget then you can get aftermarket wheels which will cost you less than new ones! Engine swapping is very difficult and expensive task but can turn your car into a unique monster! Don’t put an engine that your car cannot handle! You can change the exterior of the car which looks really cool and awesome but it is the inside that you experience it! You can get some nice sporty interiors wrapped in Alcantara leather for a beautiful feel! Weight is the worst enemy for the sports cars or performance cars! A car with reduced weight will accelerate faster than with normal ones! You can apply carbon fiber parts to reduce weight which will even help you to get better fuel economy! You can even take off those rear seats if you never use them! A data logger is a device which is used to analyze your brake points, tells you about the gravitational pull and will also give you information on your performance. Brakes are the most important aspect of any vehicle especially if you are driving fast. You can replace your old brakes with new ones in order to get better performance. However, you can get colored calipers to show it off! Custom paint is the most versatile way to customize your ride. Just pick an interesting color which is not loud and add a contrasting colored stripped to it and voila! A sports car! If you have a problem with accelerating or braking then get yourself sports pedals will help you control your car better. You can replace your old exhaust with performance exhaust to make it sound good! Install an exhaust which has a reasonable decibel level and can even add a few horsepowers to your beast! You can even change your old steering with a performance one to get a sportier feel to it! Aftermarket steering wheels are easily available and are inexpensive. The only with an aftermarket steering wheel is that they don’t get an airbag! These are some of the customizations that you can do to your vehicle in order to make and feel sportier! However, customization like adding better brakes, ECU tuning, adding the performance exhaust, sports pedals, and window tinting for cars should be done professionally by experts!